Drake gets a tattoo of Denzel Washington... because why not? 9. 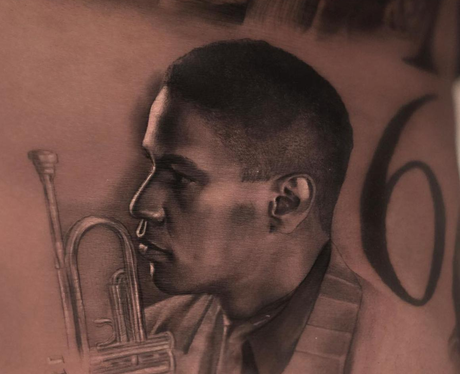 Drake gets a tattoo of Denzel Washington... because why not?